This combo needs no introduction. First launched in 1936, the Senator Series from Penn has endured the test of time. The Senator is world renown for being the most universal, respected star drag reel on the market. Its rugged design allows it to be an offshore workhorse that has amassed more IGFA big game world records than any brand in the industry. 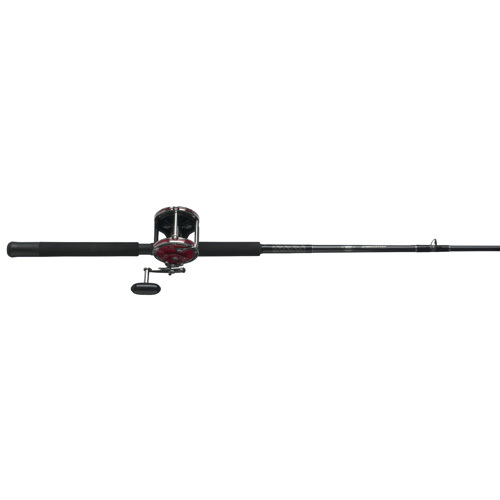 Great for trolling or bottom fishing, the high speed 113H/114H Senator models are paired with the Penn Slammer rod for superior balance and strength. The Slammer rods offer angler-friendly, fast tapered blank for improved leverage, fish-fighting power and a great feel.